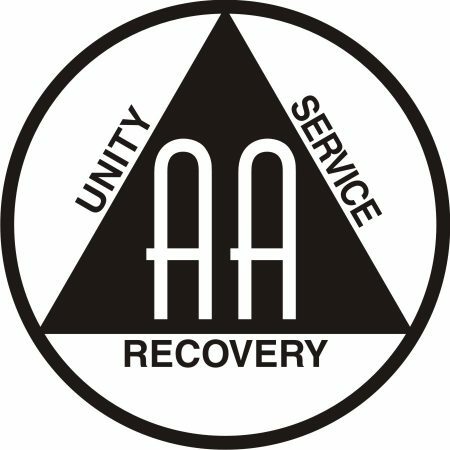 Salem hosts an AA group every Thursday evening. The group is open to AA members, anyone who identifies her or himself as an alcoholic. The only requirement for membership is a desire to stop drinking. Not open to general public, unless it is the last Thursday of the month, which is open to anyone. A potluck dinner is shared on the last Thursday of the month at 6:30 pm.